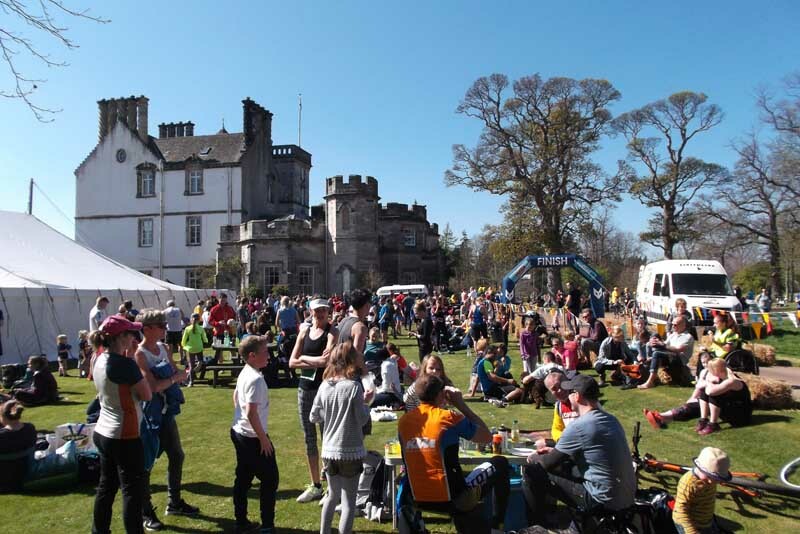 On Saturday the Winton Trail Run attracted a record number of over 600 runners for the 3.5k, 5k and 10k off-road courses. 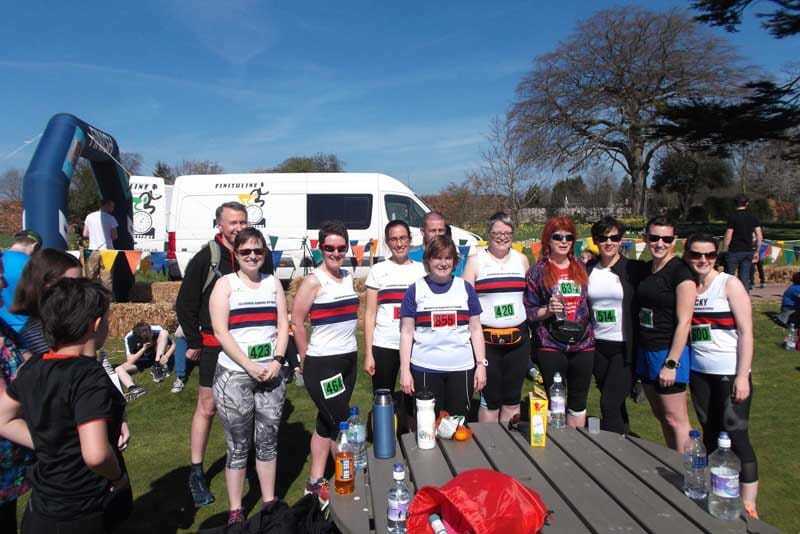 Running clubs from all over Scotland were well represented with nearly half of those doing the 10k from clubs. The sun shone on-cue and there was a wonderful festival atmosphere. Many congratulations to all those who took part and thanks to all the supporters, marshalls and organisers. The winner of the 10k run was John McManus in an impressive 36′ 52″. Second was David Woods and third Michael Cunningham. The 5k run was won by Ritchie Gardiner in 19’40”. Colin Wylie was second and Joanna Brown third. The 3.5k family run was won by Colin Riley in 14’19” with Theo Cunningham second and Ryan Pirie third. The event raised more than £3,400 for Marie Curie, Pencaitland Playgroup and the Pencaitland Primary School.